Future-ish: SeanChron | Good Job Earth! SeanChron | Good Job Earth! 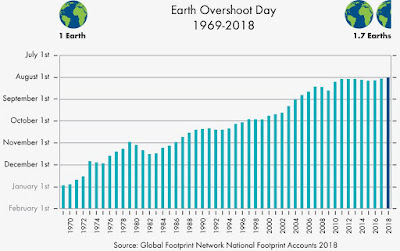 Here's some good news...According to the Global Footprint Network, the annual Earth Overshoot Day has not moved much since 2011, despite population growth. This means that efforts we are all making to reduce our impact on the world IS WORKING!!! 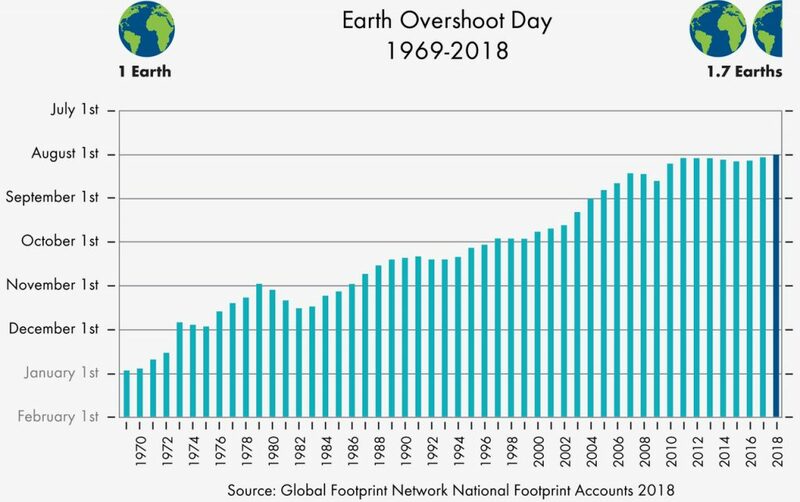 In addition, the Ecological Footprint per person for high-income countries has declined 12.9 percent since 2000. The US per person figure has declined 18.4 percent! Yaaaaaaaaaas!! !